However the tipster didn’t reveled much information, but we do believe the upcoming Canon 5D Mark IV camera will have a Dualpixel CMOS AF Fullframe sensor and a option to record High Quality 4K videos as we have mentioned earlier. 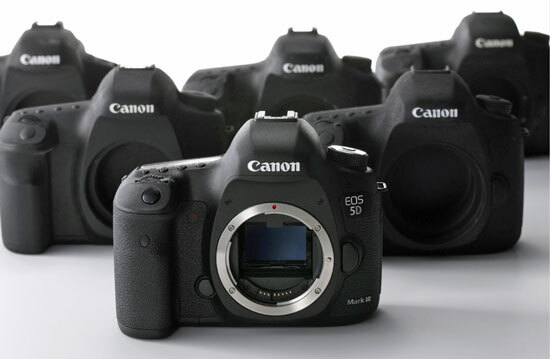 Canon 6D Mark II Announcement Further Delayed ? Any idea what the DR will be? Hoping for 13+ with better handling of shadows unlike the 5D3. Probably dreaming though.